Why are you here? Like you, we are obsessed about increasing our team’s productivity. We believe that if we’re able to increase our productivity we can gain a competitive advantage over others. But, stress no more. Breathe in. You’ve come to the right blog post. Our SEO course is working! We’ve put together a series of actionable workplace productivity tips that will surely help your marketing team work faster and produce better campaigns . But first, let’s quickly look at what is driving the need to optimize our workflows. Welcome to the Hyper Competitive Landscape! Marketing today requires brands and agencies to work faster and more effective than ever before. As marketing channels continue to become fragmented, consumers have unlimited options for infotainment. Real time has become the new prime time. The composition of marketing teams is also evolving. Producing marketing campaigns in today’s ultra-competitive marketplace involves diverse disciplines and channel specialists. Teams will often include marketing managers, creative directors, designers, copywriters, producers, editors, community managers, coordinators, analysts, planners, SEO, media planners and buyers, public relations and promotions, among many others depending on agency size, the scope and budget of client projects and other factors. Fueled by cloud computing (this is “the cloud” everybody talks about), today’s workplace is also more decentralized with the continuous growth of the remote workforce trend. In the past 30 years, the number of remote workers spiked from 9% to 37%. A recent survey of business leaders at the Global Leadership Summit in London, predicts that remote workers could climb to 50% by 2020. How can diverse and decentralized marketing teams work together faster, more effectively and even happier? Productivity Tips #1: Less Team Meetings Please! In a recent study conducted by Common Knowledge Enterprises (CKE) found that 99% of human workers and bots agreed we need less group meetings. Unproductive meetings have a high correlation with workplace dissatisfaction and social media consumption in mobile devices, particularly iPhones. 25 million meetings arper day in the U.S. The smart folks at Harvard Business Review developed a Web app that can help you estimate the cost of your company’s meetings. This could be an eye-opening experience the next time you consider inviting your teammates to daydream and drink coffee at the conference room and call it a meeting. Estimate the time needed.It’s expensive (not to mention distracting) to detach your teammates from their regular tasks to join a meeting. Meetings don’t have to be 30 or 60 minutes long, when you only need 22 minutes.In fact, attendees will be more engaged when they know the meeting will be timed to the tee and not a minute longer. Advance the agenda and materials.The meeting invite should include the purpose, objectives and any documents that need to be discussed. This allows your team to be prepared and save valuable time. Be exclusive.Only invite teammates that need to be present and will contribute to solve the meeting objectives. Passive people that will not enrich the discussion are too costly to have them there in standby mode. Skip PowerPoint.PPTs can slow down meetings and take too much precious time. Send them before the meeting whenever possible and use the meeting to discuss the most important issues raised in the document. Iron out technical requirements.Set enough time before the meeting to make sure everything is working. People waste valuable time with technical issues to join, listen or present.Plus, it starts the meeting off with bad mojo if people are struggling to participate. Consider asking a more technical resource to help you with the setup. The apps on our mobile and electronic devices easily hijacked by all the Apps.As a team rule, everyone should snooze all notifications during the 22-minute meeting. End the meeting by assigning individuals specific actionable items and their due dates.Apple calls this concept DRI (Directly Responsible Individual). ATTENTION! A proper brief helps to prepare your troop to more productive and for success in an efficient manner. Before you start thinking of calling another group meeting, save time and money by briefing your team with Sharelov! 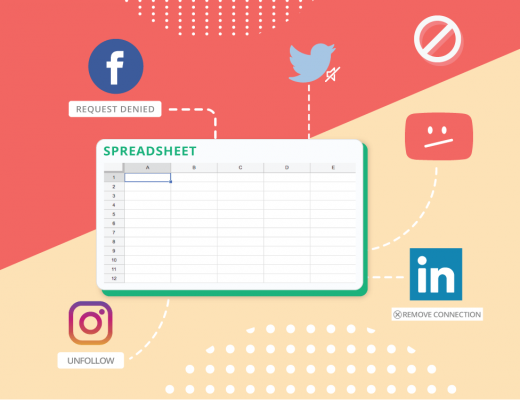 Start by creating a new campaign in Sharelov and fill out the campaign brief form to provide your team all the details and supplementary documents. Sharelov allows you to upload all the creative assets your team might need to work on the campaign. Sharelov supports Adobe PSDs, PDFs, PowerPoint (.ppt), Word (.doc), Excel (.xls), images, videos, audio and GIFs. When you send your campaign brief to the team in Sharelov, assign To-Do items to individuals with due dates. Your teammates will receive notifications with their tasks to take on. Let’s do this! 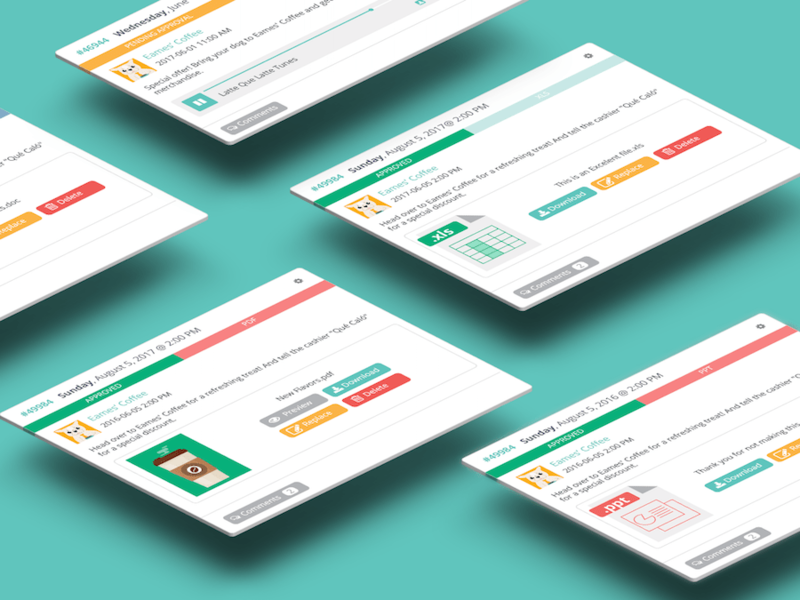 Campaign To-Dos are neatly presented in that campaign’s To Do tab, that way the team can be aware of the tasks on schedule and who is responsible for each item to keep everyone up to date. Marketing teams are always working on multiple campaigns at the same time. The To-Dos section provides a consolidated list of all the tasks you’re involved in across all campaigns with their corresponding due dates. 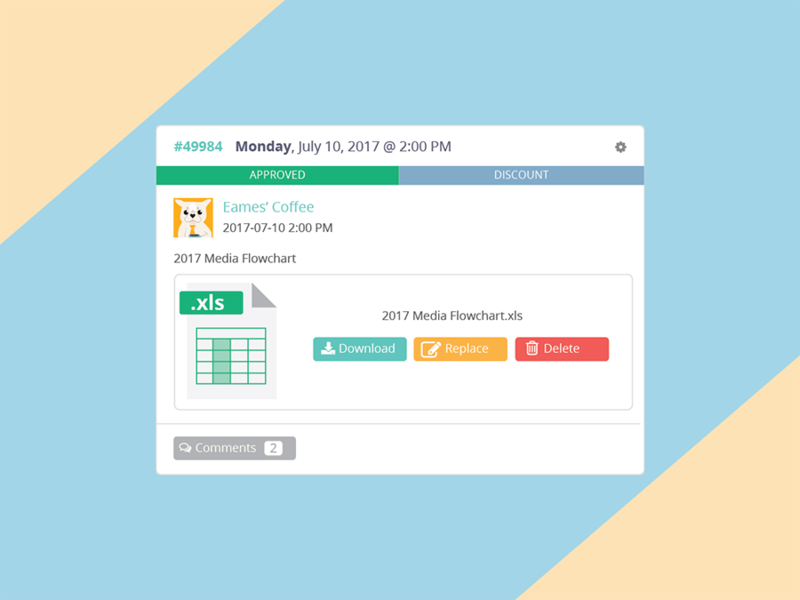 This account report helps your team set priorities and signals when Tasks need to be reassigned or lesser priority To Dos need to be edited for a later due date. Campaign To-Dos in Sharelov are typically used to define the principal deliverables that need to be completed by the team. However, campaigns often include subtasks that are also part of the production process. Subtasks can include edit requests to creative assets that are in development. They can also include new execution ideas the team wants to develop or new client requests. 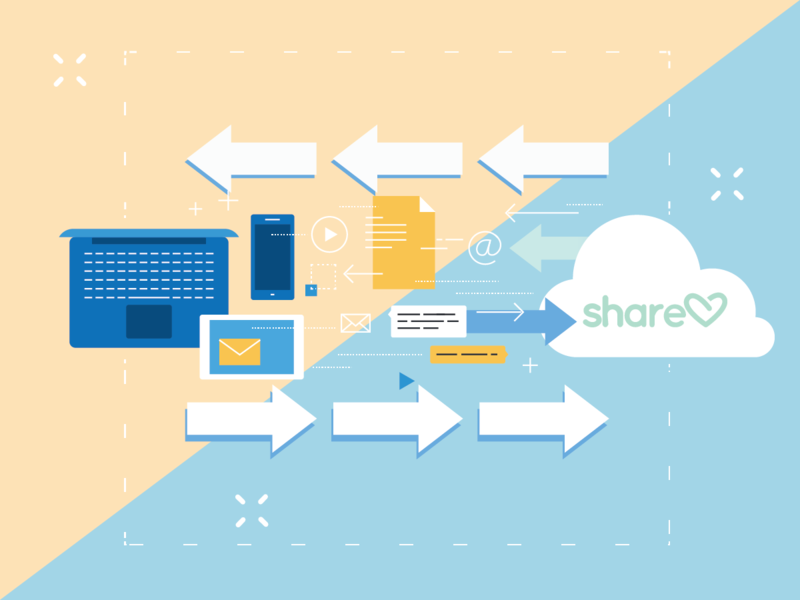 Sharelov makes it seamless to add new To-Dos to the campaign workflow. 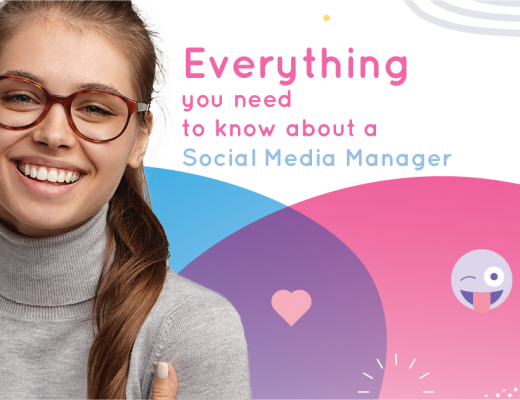 For example, if you need to send a change request for a social media post, send a comment to the parties that need to be in the loop and assign the request to the person responsible with an optional due date. Once the client has access to the campaign, they can add To-Dos to the list. You can also assign To-Dos to clients, such as the deadline for a layout approval that needs to go to print. Sharelov’s campaign section is where productivity magic happens! Your team can work together on any type of creative project at ludicrous speed and have access to the last version of each creative asset as soon as it is uploaded. Since everyone on the development team is in the loop, there’s no need to send layouts via email or even Slack. Every campaign asset is available for the team to review and make perfect! Sharelov is versatile and adapts to your business needs. 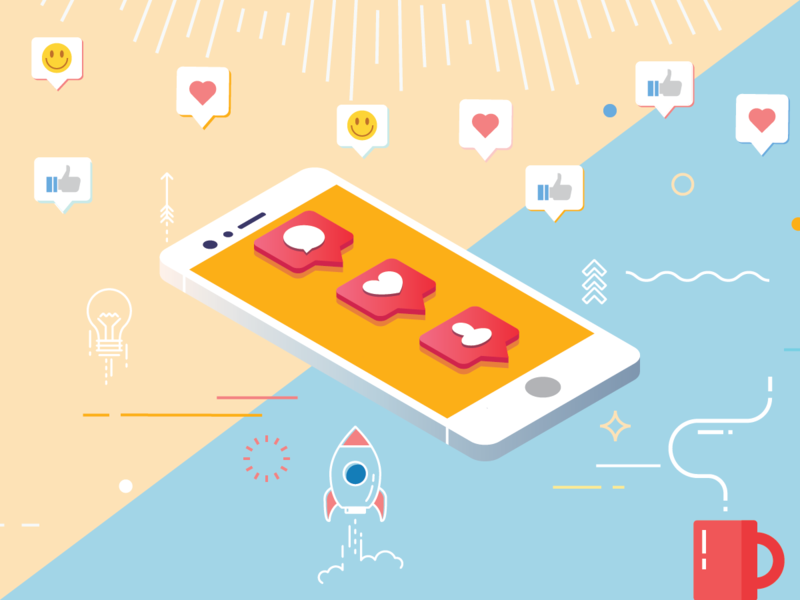 You can use Sharelov to work on any collaborative scenario where creative assets need to be shared with a team for development, feedback and approval. It’s almost imposible to find anything in our emails, which by the point it’s so bloated and continuously bombarded with new mail (coupons, reminders, flash sales, cat pictures, you name it)! Collaborating over email is a huge waste of time. It gets even worse when you add other communication channels to the mix and information is very likely to fragment and create chaos for everybody on the team. Team up with Sharelov and put your inbox on a diet (You won’t find this one in Cosmopolitan or Men’s Health)! 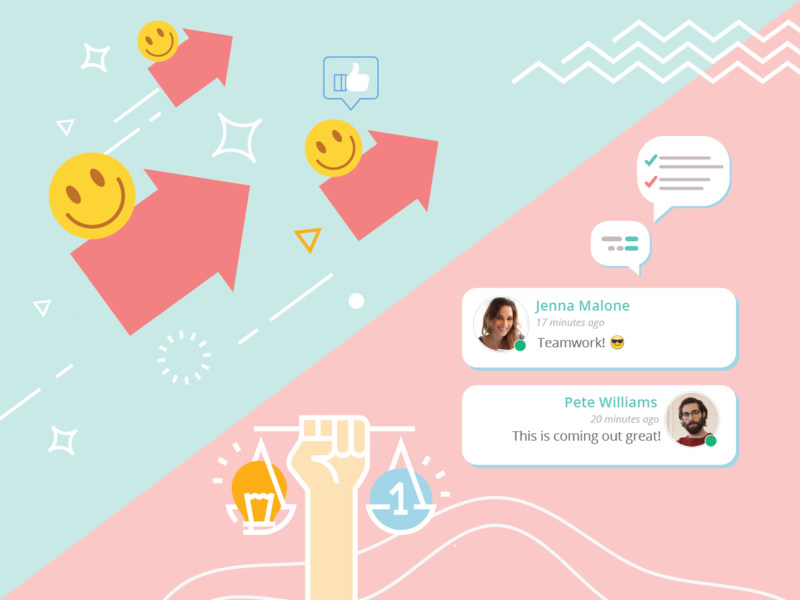 Marketing teams can finally eliminate the need to send email attachments to your team and clients for reviewing, feedback and approval. Customers have access to everything 24/7 in the cloud for review on their devices device. 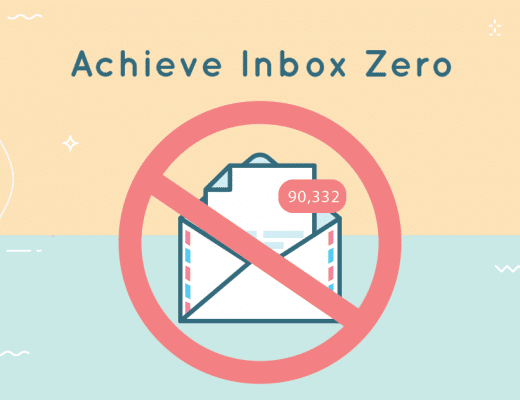 Your inbox, your team and your peace of mind will thank you for it! Can I share a single Post for review? 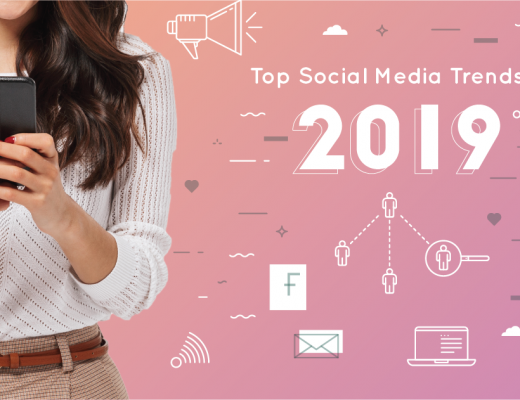 We’re sure these tips for productivity will help your team be more productive and save precious time that you can invest in optimizing campaigns, creating original content, impressing your clients with amazing and creative ideas, or just reading up on more of our blog. Do you have any other productivity tips or hacks that take your productivity to the next level? Ready to take your team’s productivity to the next level?